Need help deciding which Rolex watch is for you? Our watch and style experts rounded up their top five favorite Rolex watch styles for women. 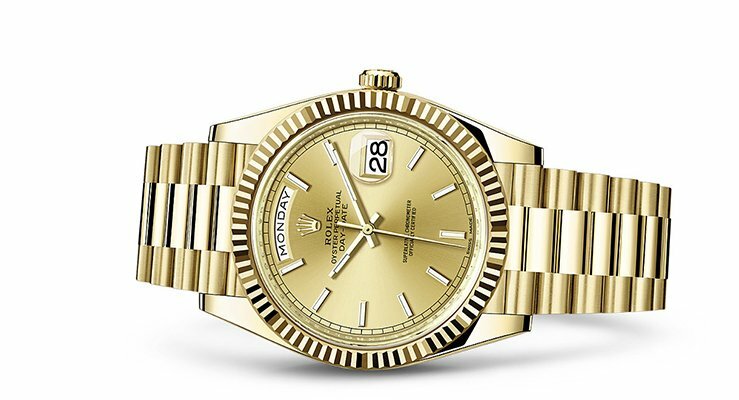 The Rolex Datejust ranks as one of Rolex’s most recognized models. 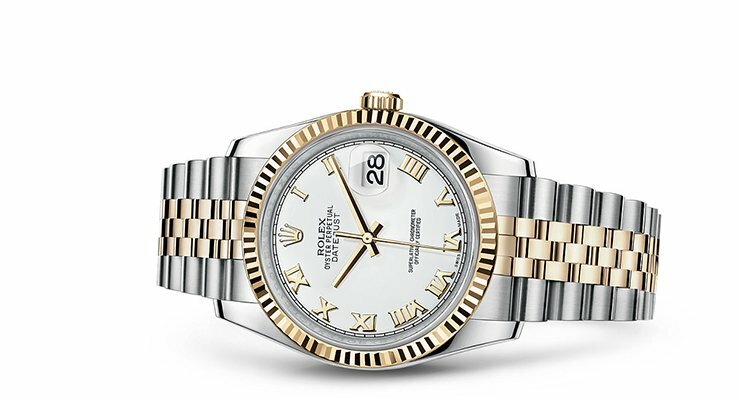 Reissued in a myriad of dial, bracelet, metal and color combinations, the Rolex Datejust in stainless steel and gold is a smart option for a first-time watch purchase. It’s not only a timeless model but it looks polished for every occasion. Moreover, the mix of gold and stainless steel gives you more style flexibility and matches everything in your wardrobe and jewelry collection. 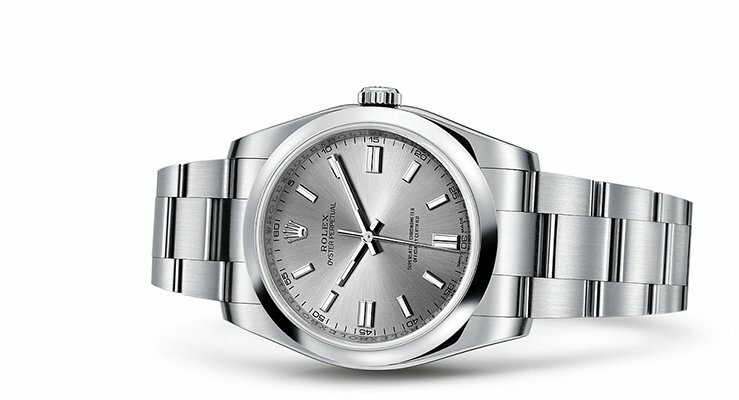 The Rolex Day-Date is on par with the iconography of the Datejust. Rolex buffs know the Day-Date as the last flagship model designed by Rolex founder Hans Wilsdorf and, at the time, was considered his final watchmaking masterpiece. Today, the Day-Date elicits the same wide-eyed awe and wonder and is beloved for its incredible luxurious allure, especially in all-gold. If you are ready to wow on-lookers, invest in a gold Rolex Day-Date. Minimalists will revel in the Rolex Oyster Perpetual. From its clean hour-markers to the absence of a dial date display, the Rolex Oyster Perpetual is a sleek, no-fuss design. Its unobtrusive look ensures your evolving style won’t out-grow it—which is good considering the watch’s exceptional craftsmanship means it will last you a lifetime. The Rolex Oyster Peptual is the go-to choice for anyone who prides themselves on an incredibly edited wardrobe. Originally designed for professional race car drivers and popularized by actor-turned-IndyCar-driver Paul Newman, the Rolex Daytona is a hefty watch. It boasts a ceramic bezel engraved with a tachymeter scale and a dial that includes three sub-dials to calculate average driving speed. 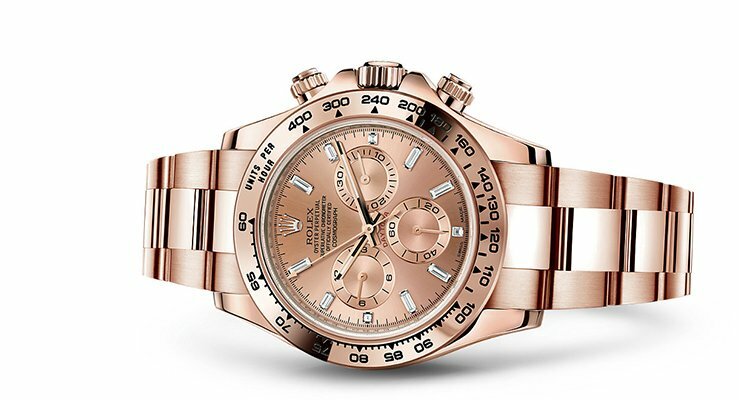 But fashion-forward types will adore the Rolex Daytona in rose gold. The trendy rose gold breathes a totally new and remarkably elegant style perspective into this hyper-utilitarian watch and makes it an impressive conversation piece. 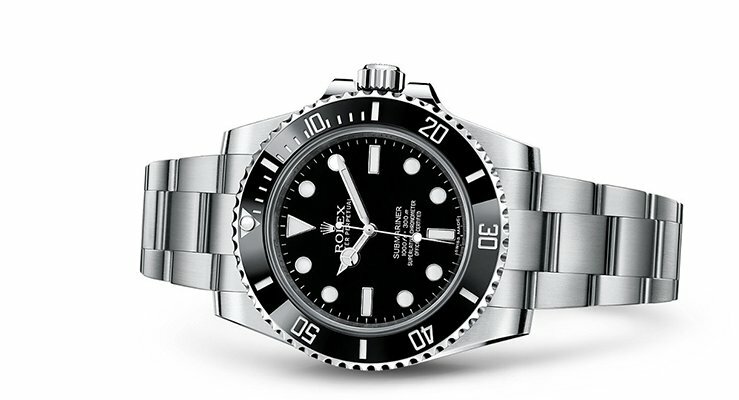 If you want a watch with some weight, go for the Rolex Submariner. The all-black dial and bezel is a beautiful blend of paradoxes: simultaneously bold and classic, tough and elegant, substantial and sleek. A catch-all for a variety of style types, the Rolex Submariner—and in turn its wearer—carries an enviable nonchalance that makes it unutterably cool. do used rolex normally come with links you can remove to make the band shorter? Can a 36mm rolex band be shortened enough to fit a small lady wrist? Some of the pre-owned Rolex watches sold on TrueFacet include additional links to adjust the size; that information will be noted in the product’s listing. A 36mm Rolex watch can likely be shortened enough to fit a thinner wrist but you should double-check the measurement of the bracelet to ensure an appropriate fit. If you have any more questions about size and fit, please feel free to call us at 1-800-690-3736 and a concierge associate can help you. Thank you!